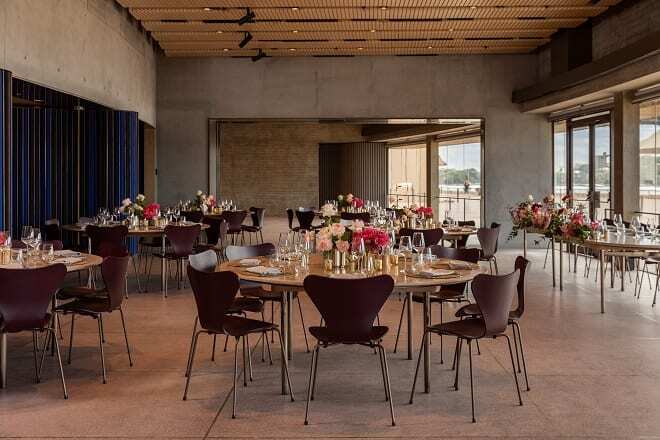 The Sydney Opera House has opened the doors of its redesigned function and events centre, marking the completion of the next major project in its $273 million program of Renewal works. The first stage of the project involved removing the longstanding events marquee from the Northern Broadwalk, restoring the building’s original façade and ensuring the World Heritage-listed masterpiece can be enjoyed as architect Jørn Utzon intended. By transforming office space into a multi-purpose events venue, more of the Opera House has been made available for public use and more open space created on the Northern Broadwalk. The Yallamundi Rooms is the latest project to be delivered as part of the Opera House’s Renewal program, which includes the renewal of the Concert Hall due to begin in February 2020. “The opening of the Yallamundi Rooms marks an important milestone in the Opera House’s decade of renewal,” said NSW Minister for the Arts Don Harwin. 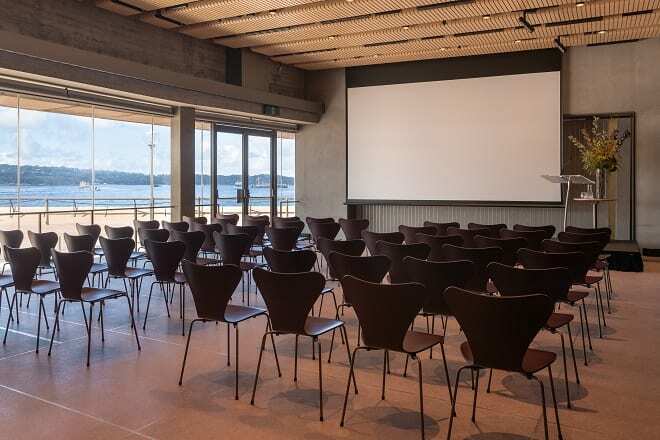 With sweeping views of Sydney Harbour, the flexible space has capacity for up to 400 people standing or 180 seated, with several room configurations available. 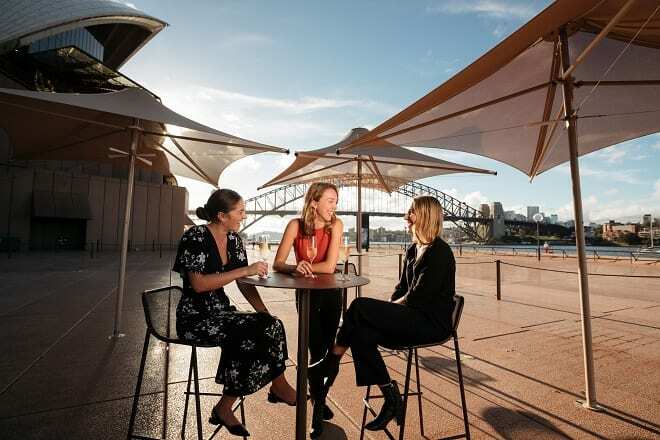 The new venue will be managed by operator Trippas White Group, with ambassador chef Karen Martini overseeing the Opera House’s dining offerings. “We are sourcing incredible produce from all around the country to create dishes that emulate the visual beauty of the Australian outback,” said Martini.